Dr. Moshiri is an associate professor of radiology at the University of Washington Medical Center in Seattle. She is a fellow of Society of Radiologists in Ultrasound, as well as the Society of Abdominal Radiology. Dr. Moshiri’s clinical interests include male and female genitourinary and gastrointestinal imaging, with special focus on high-risk obstetrics and fetal imaging. Her research projects utilize advanced and new techniques in ultrasound imaging before they become available for clinical use. She has secured several grants for research with ultrasound microbubble contrast agent and has published numerous review articles on maternal and fetal imaging with over 85 publications and over 580 citations overall. 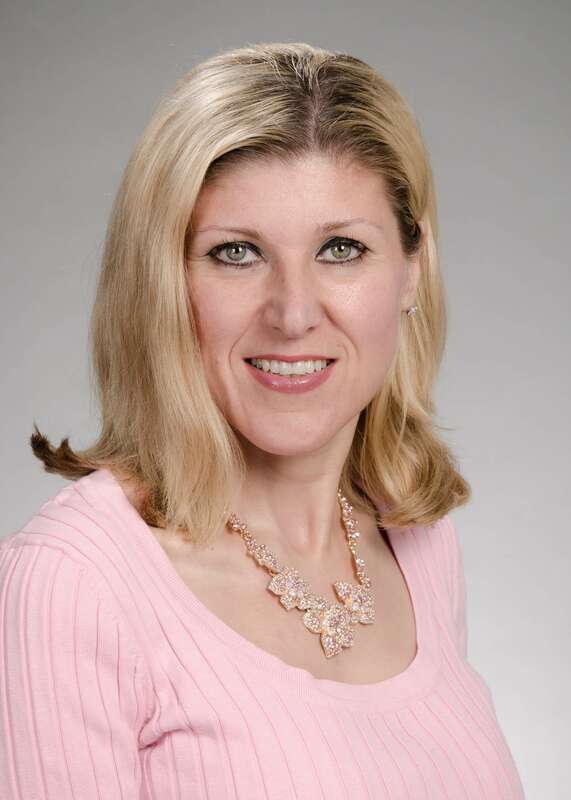 She lectures nationally on topics in her area of practice, and has served on various committees for radiologic societies including ARRS, RSNA, SAR, SRU, and AUR. She is on editorial boards of several radiology journals, and is also a member of the faculty senate at University of Washington Medical Center. She also serves on the senate’s Council for Women faculty, and on the diversity council of department of radiology at University of Washington. Dr. Moshiri is an avid mentor of trainees and has mentored over 110 medical students/residents/ fellows, and junior faculty. Dr. Moshiri completed a residency in Diagnostic Radiology at NYU-Winthrop University Hospital and a fellowship in body imaging at University of Maryland Medical System.